Hope that you are still interested in having this Fifty Shades of Grey book and Starbucks Christmas Blend. Read and Caffeinated it is. Fifty Shades of Grey movie will be released (they say) in 2015. So, for you who haven't read, (don't care what people say about this book), just join the contest and read it. Like or not, I'll let you decide =) I'll be excited to hear your thoughts. You can read my views on the book here. By the way, I will also 'attach' the joy of Christmas Blend coffee in the book to accompany you while reading the book. 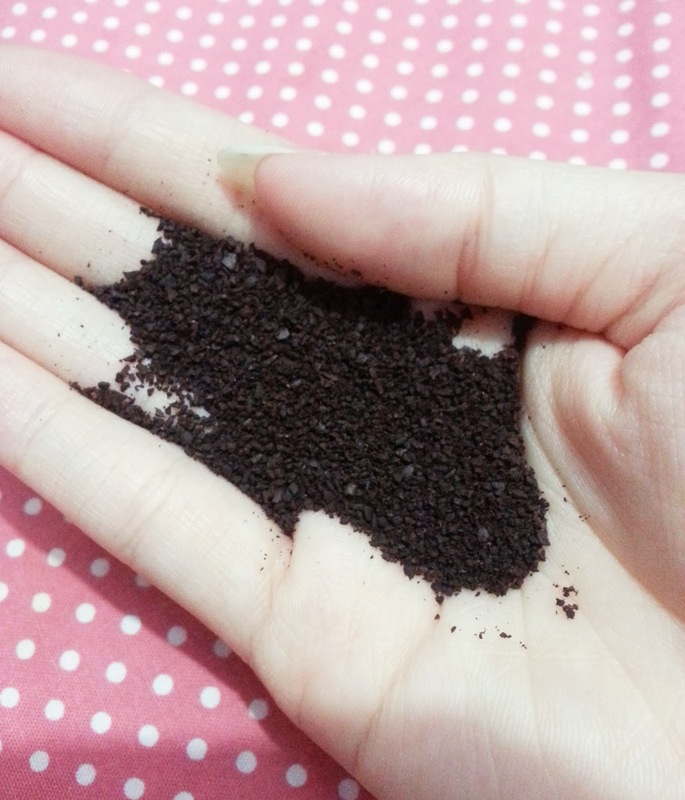 It's ground coffee, very strong for the smell and taste. Make sure you brew it right with correct size of additional ingredients. You can use your coffee-machine or a coffee press. Along with Fifty Shades or any other book, a cup of nice coffee is always a friend when you read or when you chill. The caffeine makes you strong. I open this giveaway for blog readers (including new visitors) and fellow bloggers (book bloggers, beauty bloggers, travel bloggers...). Anyone! As long as you reside in Indonesia. I'm sorry I can't hold an international giveaway yet. But, if you live outside Indonesia but have an Indonesian mailing address, it will be ok. EXCEPTIONAL! For international contestants, I might change my mind for super answers given to my questions on rafflecopter. The contest starts now and will end on Saturday, 4th January 2014. I always curious about this book, I hope I can read it someday. About your blog, I wish I could comment about the design, but I'm not too good about judging template or layout, bit I think it's nice. I'm not fan of this genre, but since I really want to expand my reading list, why not? I'd love to win this! Thank you for the chance. I love coffee and reading. This is perfect. i'll wanna give an opinion for this blog, how about if you give color background for ur blog, it'll look more attractive, hehe :) and it'll be interested for us..